The aim of this edited collection is to highlight the contribution of a series of key approaches which provide a unique perspective on ageing. These perspectives were chosen to illustrate current psychological research on ageing which adopts a more critical and less reductionist approach. 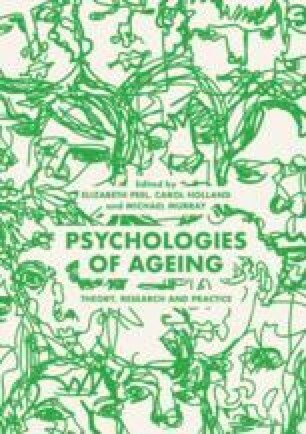 As an introduction to this collection, this chapter considers briefly the tremendous challenge and opportunities posed by our ageing society, and then reviews the main psychological perspectives considered and how these have engaged with this phenomenon.